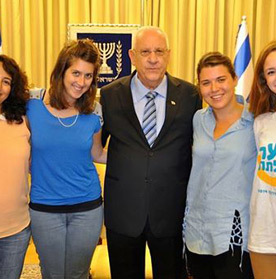 "Open your eyes and say Thank You"
We are so proud of our Youth! 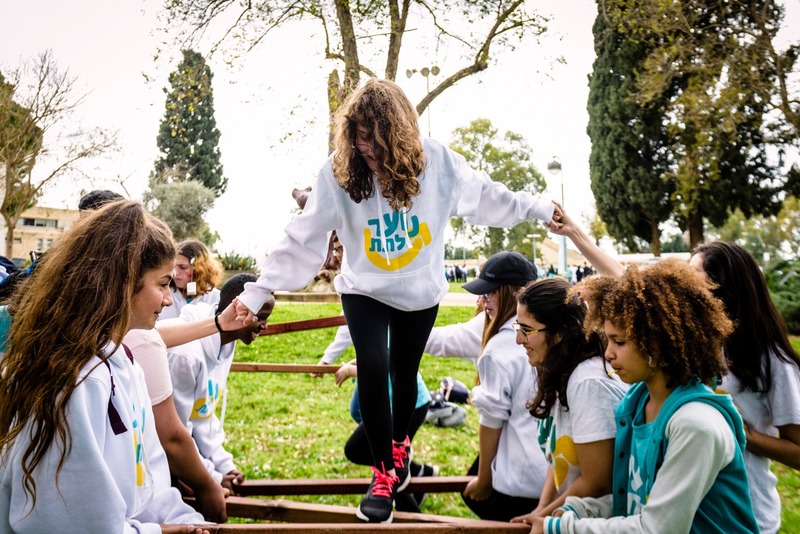 On January the 16th, 2018, Latet Youth initiated the nationwide "Latet Toda - Thank You Day", for the first time in Israel. 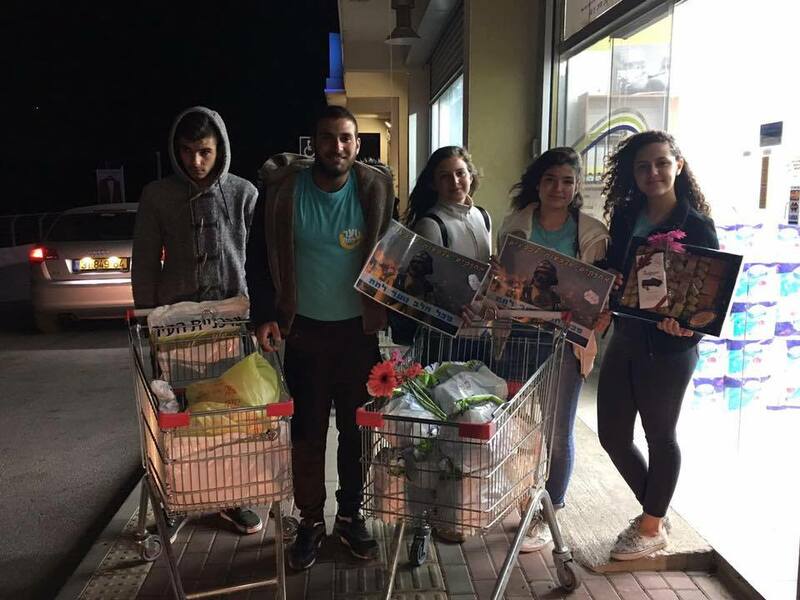 This project was born out of the understanding that there are thousands of people who we are passing by every day, sometimes without even noticing them – bus drivers, nurses, security guards, cleaning people and so many more. 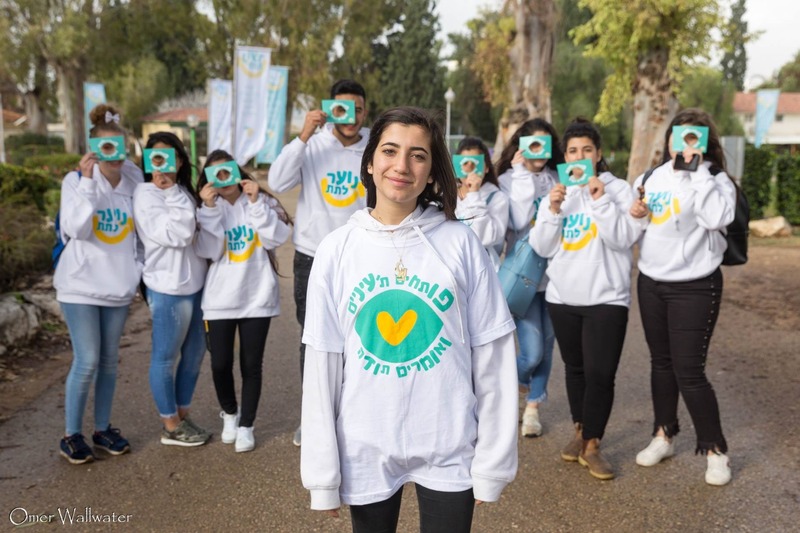 The campaign was branded under the tagline "open your eyes and say thank you" and encouraged the Israeli society to look around and acknowledge these hardworking people. 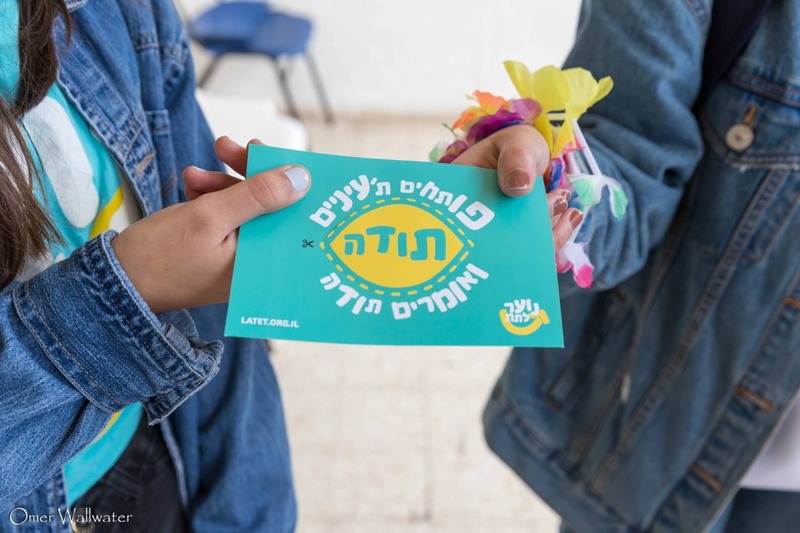 All day long, thousands of Latet Youth members and volunteers around the country, from all sectors of society, distributed "Thank You" cards to express their respect and gratitude towards all of those who are too often taken for granted. 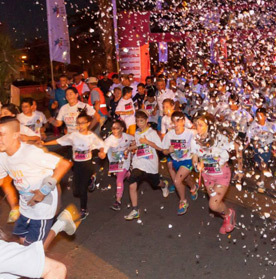 The initiative was covered in several media outlets – even the Tel-Aviv municipality was moved and lit up the City Hall with Latet Youth colors. 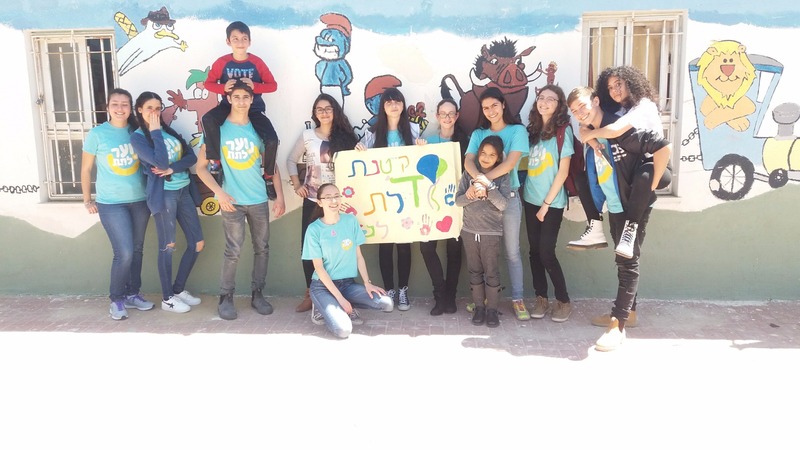 This project is an optimized example of mobilizing youth in their local communities to affect positive change and instill in the Israeli society the core values of Latet Youth such as volunteering, social responsibility and entrepreneurship. 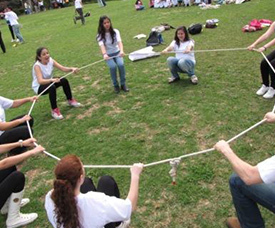 Watch this short summary of a wonderful day.